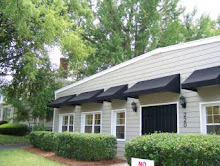 Dancers Unite has wonderful dance classes for 4 year olds in Charlotte! 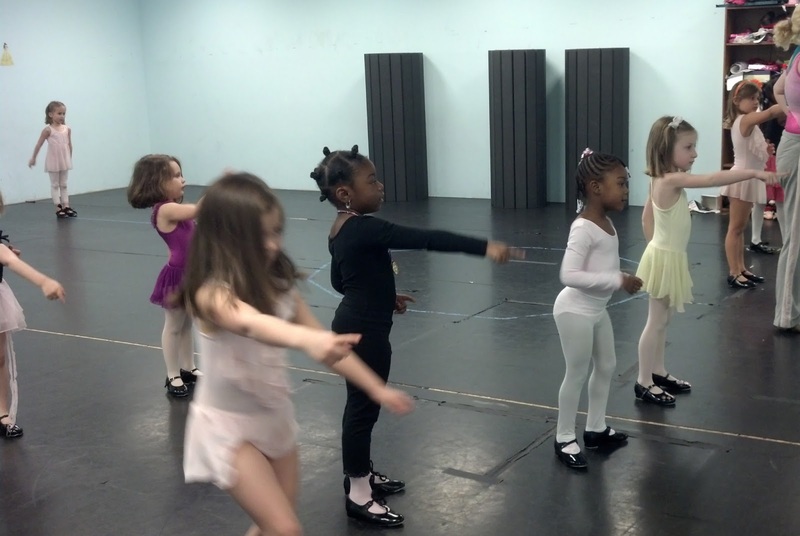 We offer combination dance classes that include ballet, tap, creative movement and tumbling. The 4 year olds at our dance studio become very well rounded dancers and learn a lot about dance. It is important for four year olds to have the best dance education possible, because many people who go on to become successful dancers later in life really benefit from proper dance instruction earlier. 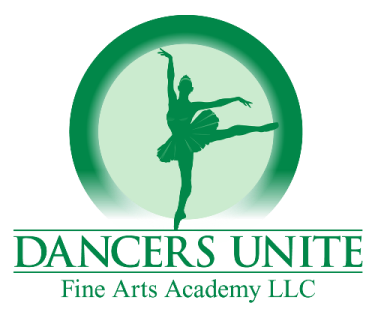 At Dancers Unite, you get the same teachers for 4 year old classes that teach the older, competitive dance classes where students have won national championships, so the teachers know how to bring students along as well as what core dance techniques are needed at that age. At the same time, the classes for 4 year olds have a non-intimidating, caring atmosphere so even if your child doesn’t pursue dance later in life they can really enjoy the class along with learning a tremendous amount. For more information about how to register for dance classes for 4 year olds, please see our Fall Dance Class Page as well as our Summer Dance Class Page.